Day 353—19 October 2012 Super-yum! Number One Son may have to change his opinion about Pinterest when he gets a taste of these cookies I made for him. 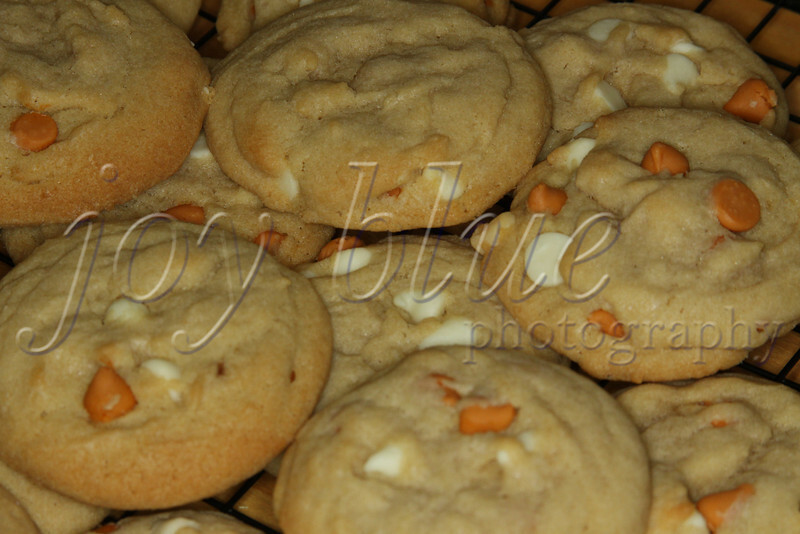 I took a chance on white chocolate butterscotch cookies. The three taste-testers are unanimous—this recipe is a keeper! Justin and Michael: get your taste buds ready for a treat!